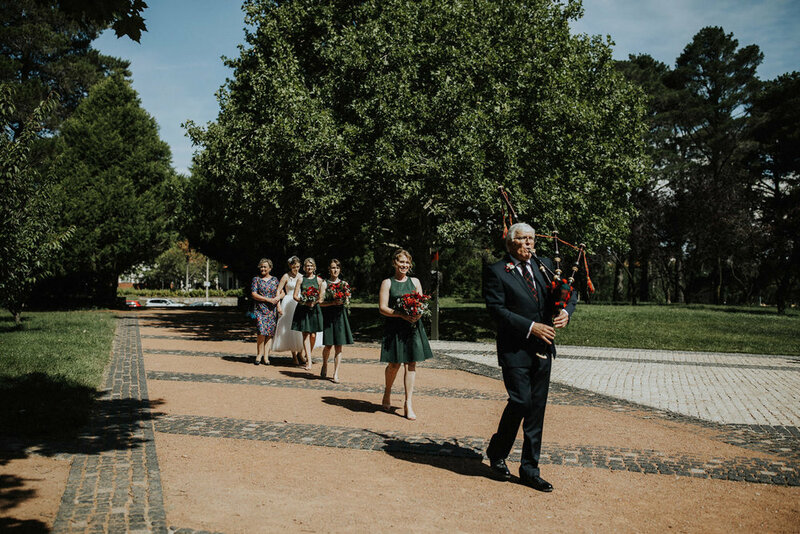 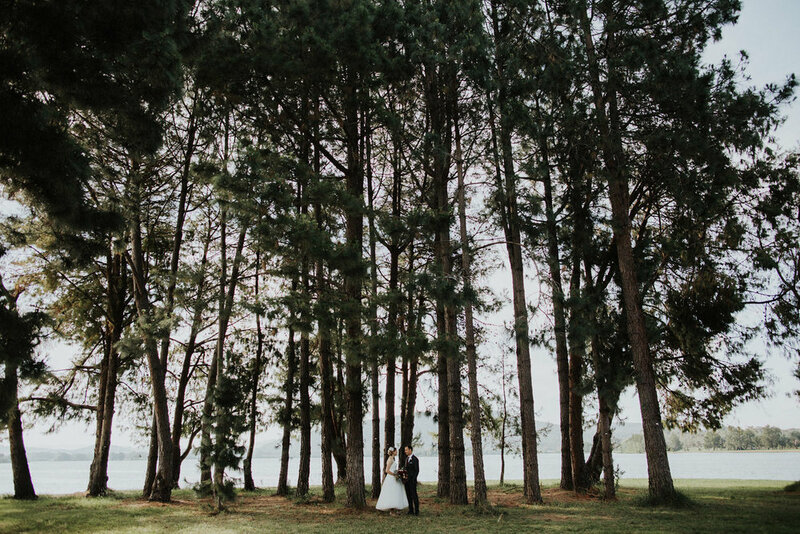 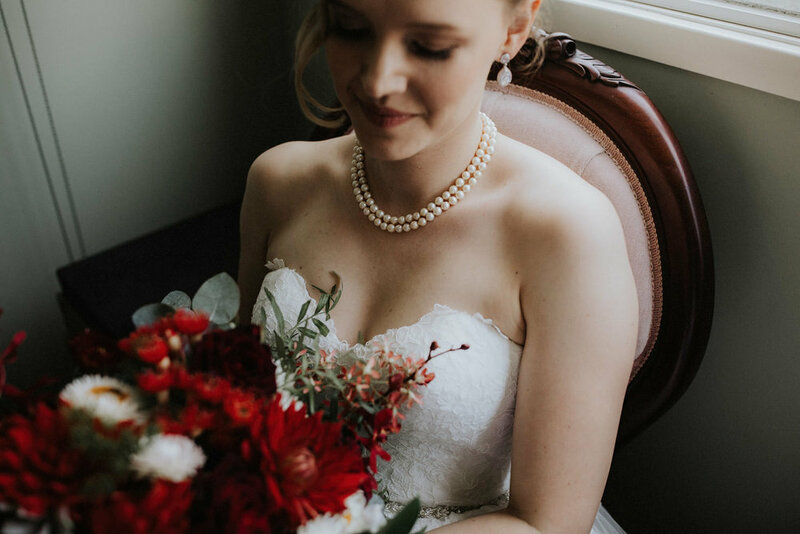 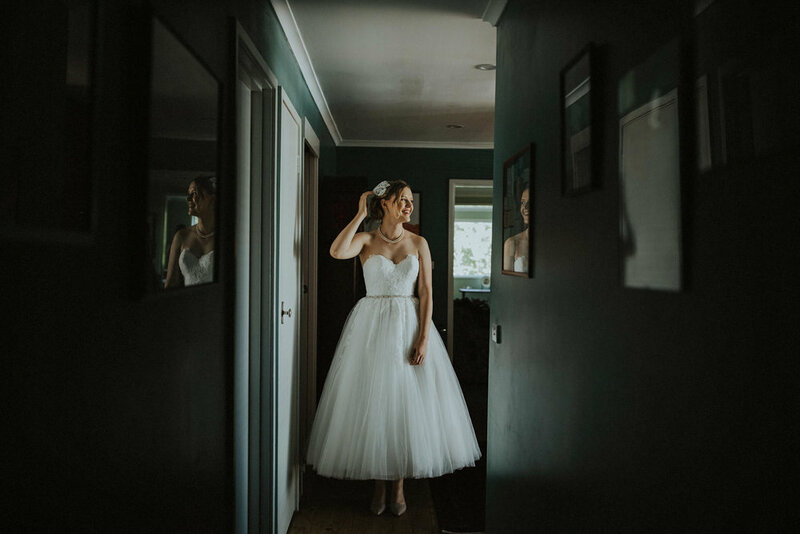 Cecilia and Hezki were married at Lennox Gardens, in Canberra. 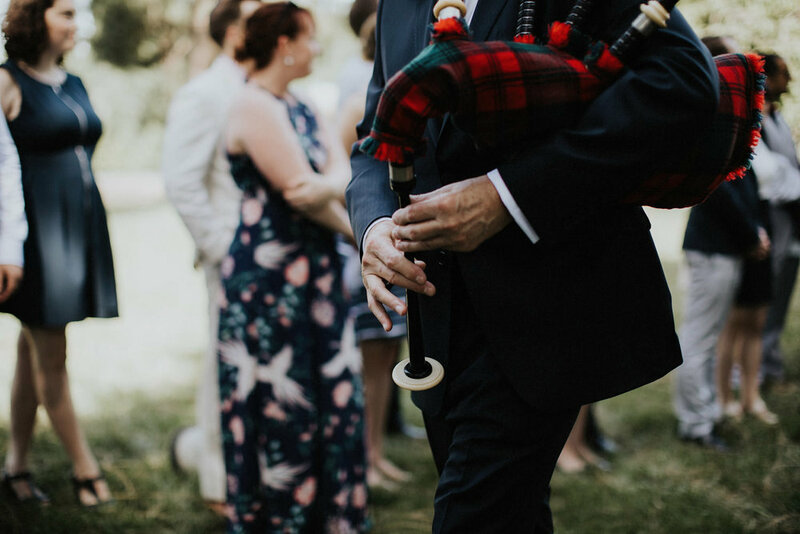 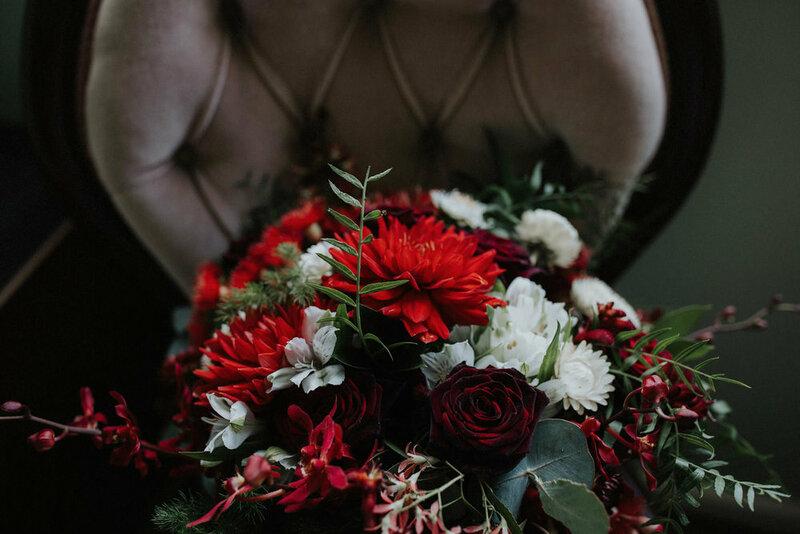 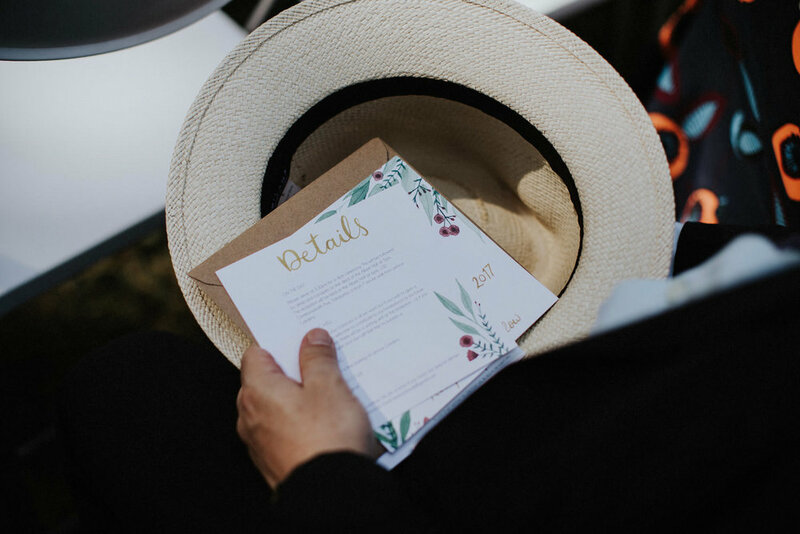 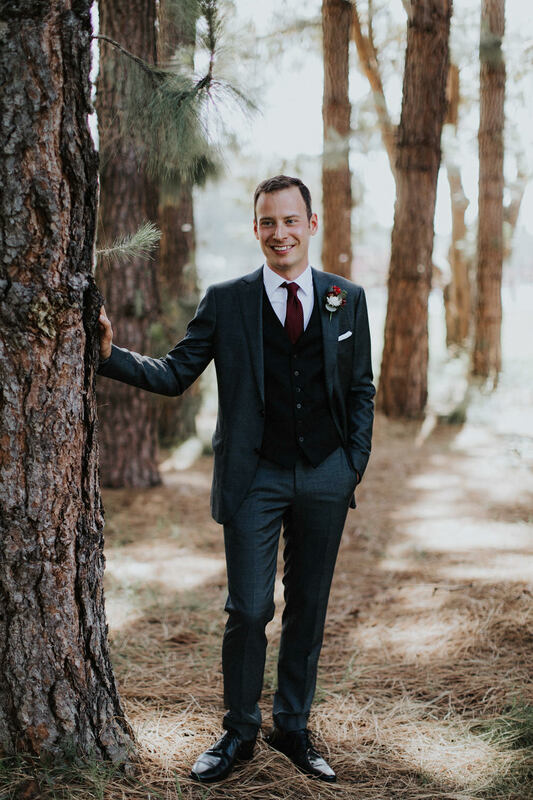 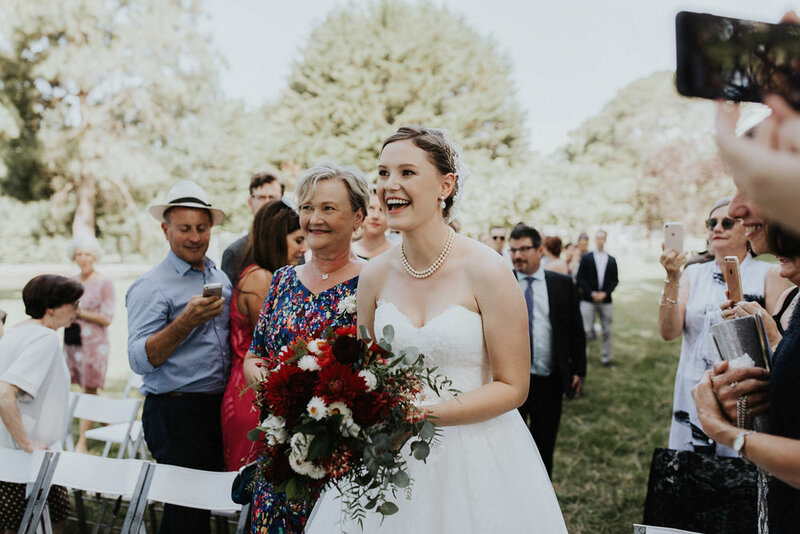 It was a thoughtful, intimate and personal wedding, and focused on the simple but sweetest things in life - good music, great food and excellent people. 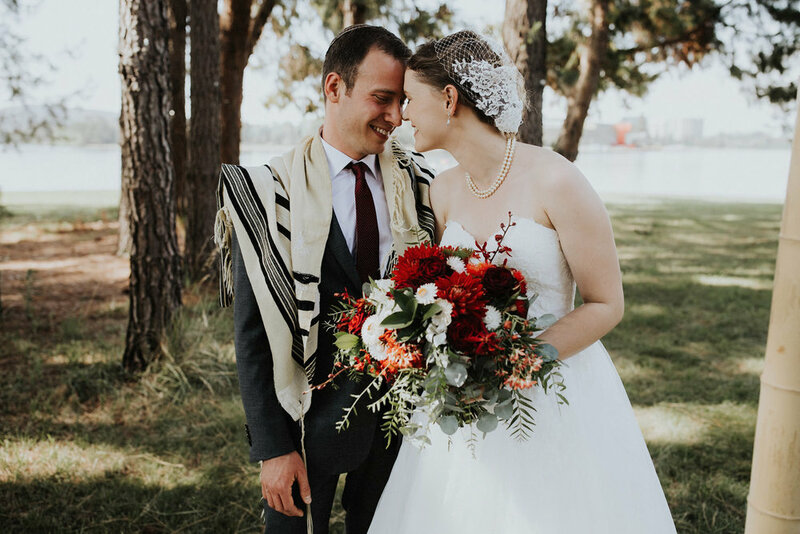 We were touched by how beautifully Cecilia and Hezki balanced tradition - through a few small but compelling nods to their heritage - with their casual and relaxed approach. 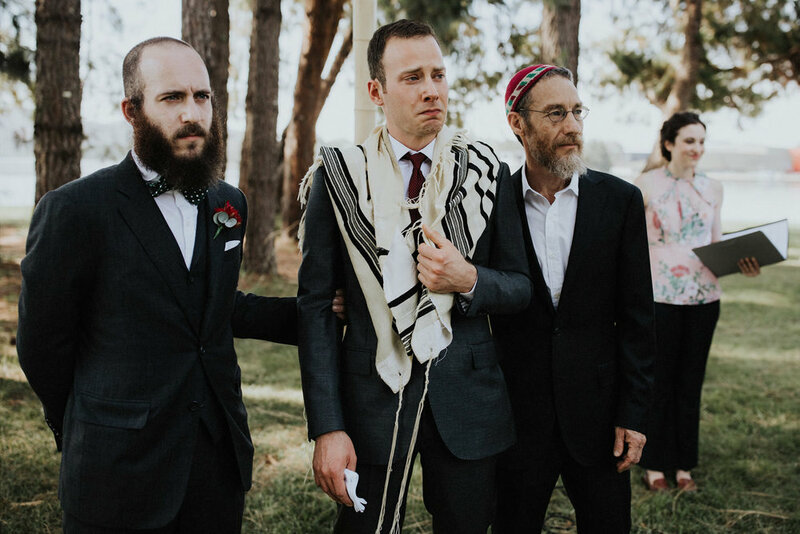 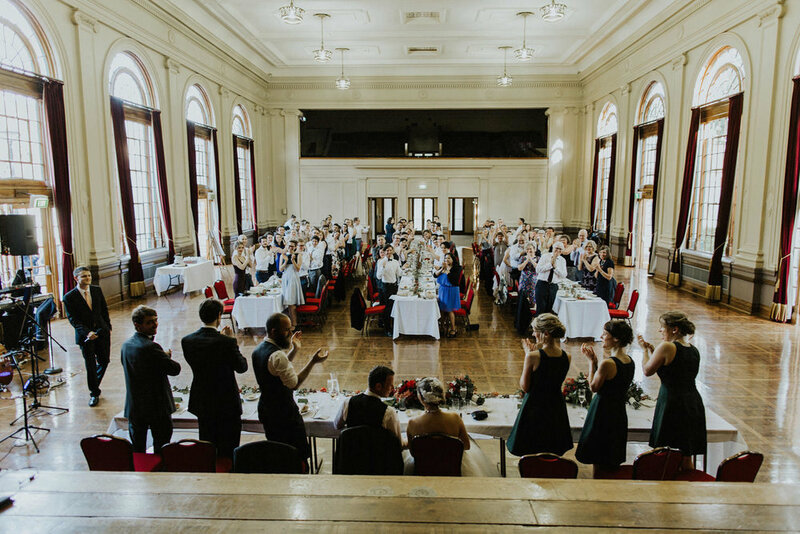 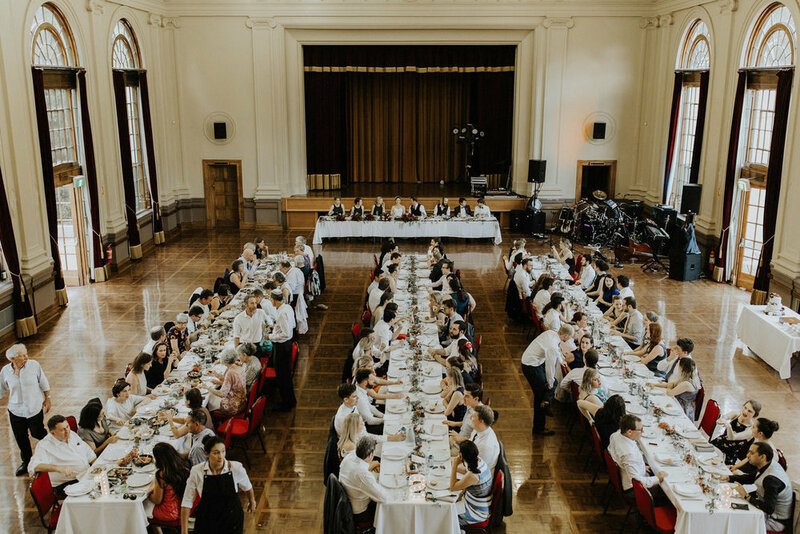 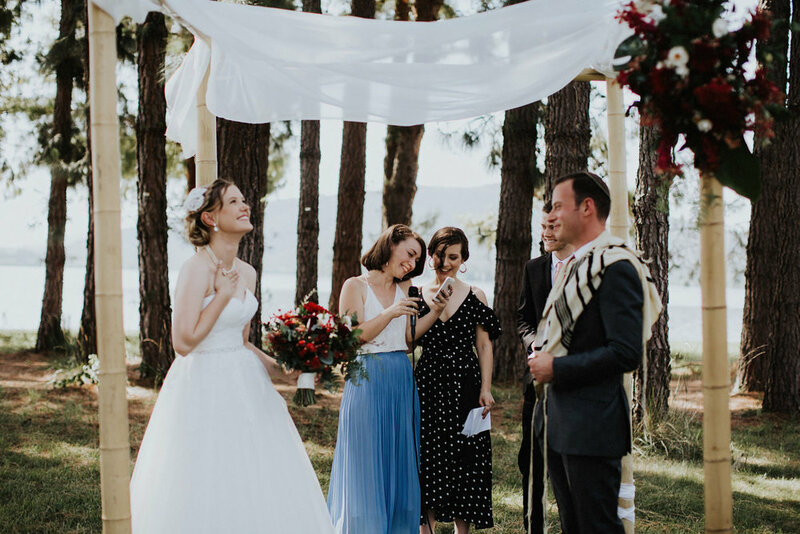 The celebration continued at the nearby Albert Hall, which served as a perfect location for Ceclia and Hezki to host their closest friends and family and keep the easy-going vibes rolling along throughout the afternoon.